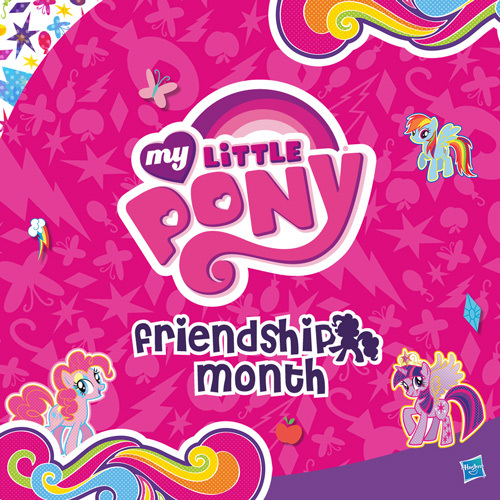 We're inviting you and your little ones to celebrate the friendship month by participating in My Little Pony activity in Central Department Store Indonesia! Kids Department, Central Department Store Indonesia 2nd Fl. Decorate My Little Pony character with a Play Doh. Three winners will bring home My Little Pony exclusive stationary! Color up My Little Pony characters with crayon. Analyze the clue and guess the My Little Pony character. Participants who guessed correctly will bring home My Little Pony exclusive stationary! *Participants should be able to present Hasbro's My Little Pony transaction receipt without minimum purchase.